To celebrate International Womens' Day we're sharing a selection of some of our favourite feisty, fictional girls. 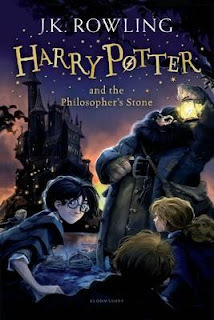 There are characters you'll recognise from classic stories, and others from newer or less well known ones. 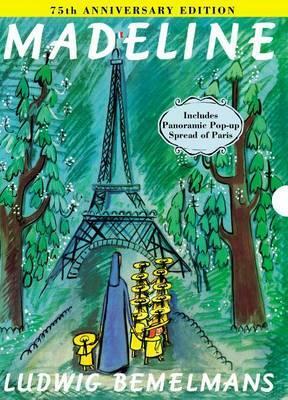 We hope you enjoy exploring them all. 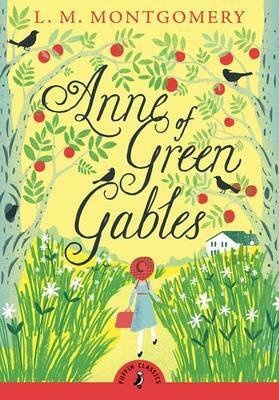 Anne of Green Gables by L M Montgomery, Penguin Books, $14.99, 9780141321592. 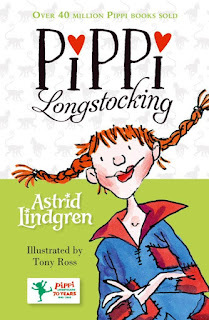 Pippi Longstocking by Astrid Lindgren, Oxford University Press, $12.95, 9780192793799. 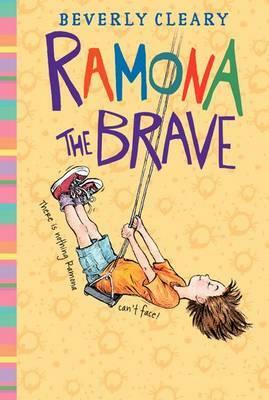 Ramona the Brave by Beverly Cleary, Harper Collins, $33.99, 9780688220150. 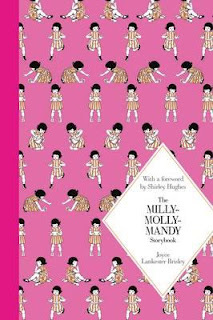 The Milly-Molly-Mandy Storybook by Joyce Lancaster Brinsley, Pan Macmillan, $19.99, 9781447273066. Madeline by Ludwig Bemelmans, Penguin Random House, $50, 9780670785407. 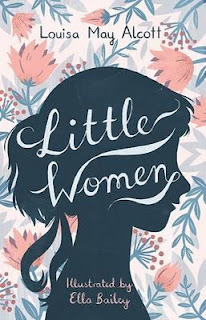 Little Women by Louisa May Alcott, Alma Books Ltd, $12.99, 9781847495877. 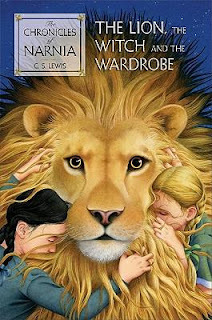 The Lion, the Witch and the Wardrobe by C. S. Lewis, Turtleback Books, $40.99, 9780613940665. 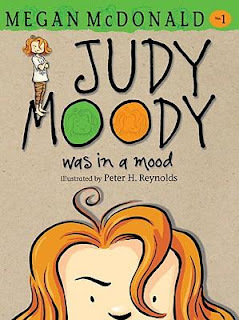 Judy Moody Was in a Mood by Megan McDonald, Walker Books, $12.99, 9781406335934. 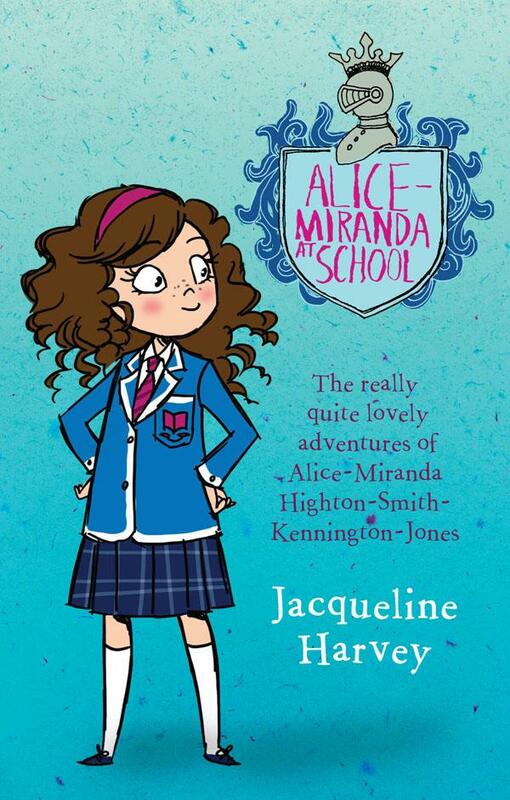 Alice-Miranda at School by Jacqueline Harvey, Random House Australia, $16.99, 9781741664515. Harry Potter and the Philosopher's Stone by J K Rowling, Bloomsbury, $29.99, 9781408855898. 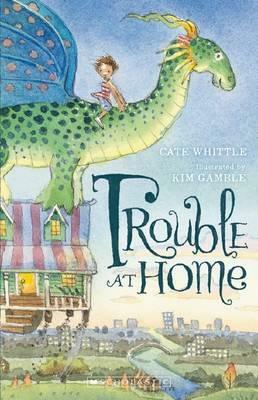 Trouble at Home by Cate Whittle, Scholastic Australia, $9.99, 9781742990767. 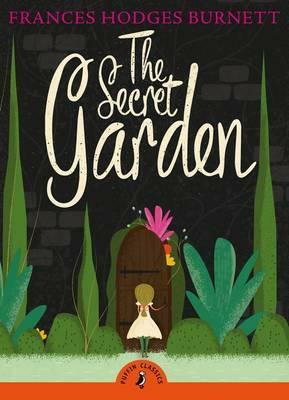 The Secret Garden by Frances Hodgson Burnett, Penguin Books, $14.99, Frances Hodgson Burnett. 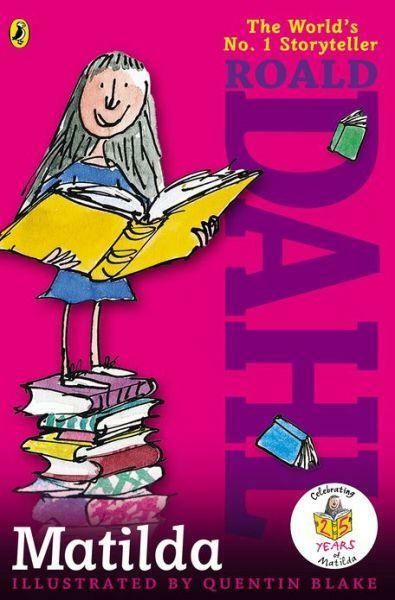 Matilda by Roald Dahl, Penguin Random House, $15.99, 9780142410370.